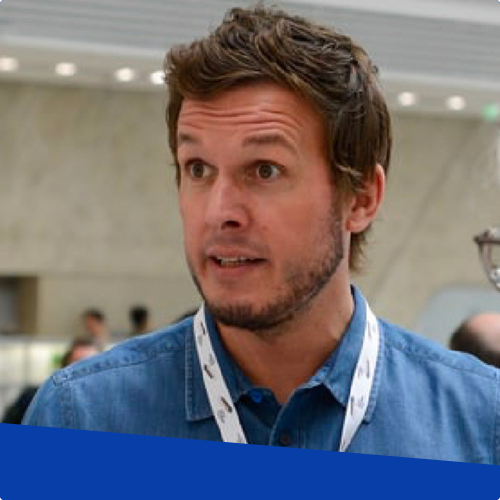 Moritz is passionate about empowering people to choose the right place to work and creating a better workplace for all, as CEO of kununu he works with an amazing team distributed across 4 locations. Moritz currently lives with his family in Boston, where he moved in 2016. 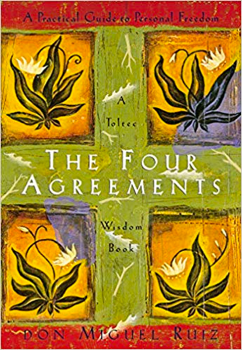 A practical guide to personal freedom that will change how you live and think. People way too often complain that they did not have enough time, in fact, they did a poor job in managing their time. 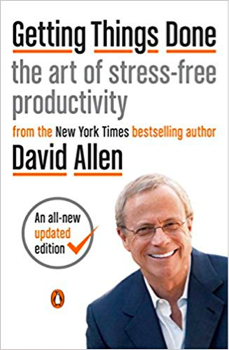 David Allen helped me to understand how to master the tasks in an ever more complex world. Afraid of conflict, no idea how to articulate your perspectives? 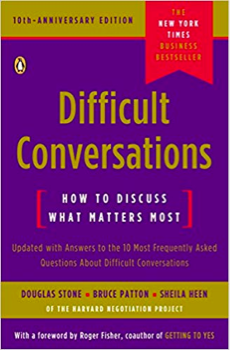 This is a great guide that will help you master conflicts differently. 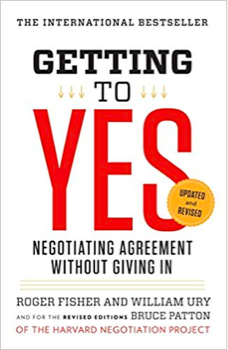 The Harvard Way of negotiating; to be a useful approach for getting to yes in negotiations. 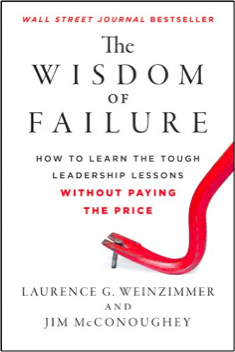 If you master failure and understand failure you will ultimately be successful. 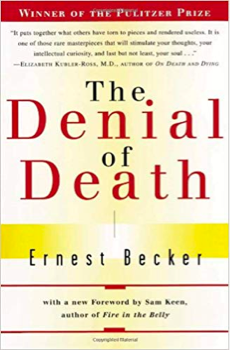 If you want a tough one, pick Ernest Becker and spend time thinking about why you exist, why humans exist. More on the heavy side but if you are up for really challenging yourself this is a good choice.